Home Basketball How long will it take Curry to be the best triple driver ever? How long will it take Curry to be the best triple driver ever? The base of the Warriors already adds 2,304 triples in his career. Only Ray Allen (2,976) and Reggie Miller (2,560) surpass it in the historical ranking. Stephen Curry (30 years and 1.91) is in treadmill mode since triple. In the last two games, he has scored 19 of his 32 attempts (59.4%): once against Memphis Grizzlies and eight against Denver Nuggets. The duel against the Tennessee franchise certified their twelfth encounter with 10 or more hits from the line of three points, something unique in an NBA that impatiently awaits his next step, to be the best triple ever. The base is third in the ranking historical in that section with 2,304 triples in 658 games and 9 seasons and a half. See an average 3.5 per encounter with a success rate of 45.6% . Figures well above those achieved by his two superiors on the list: Ray Allen and Reggie Miller, first and second, respectively. The first, who had 2,976 triples in 1,300 games and 18 campaigns, ended his career with an average of 2,3 triples with 40% , while the second (2,560 in 1,389 and also 18) finished with 1.8 and a 39.5% . 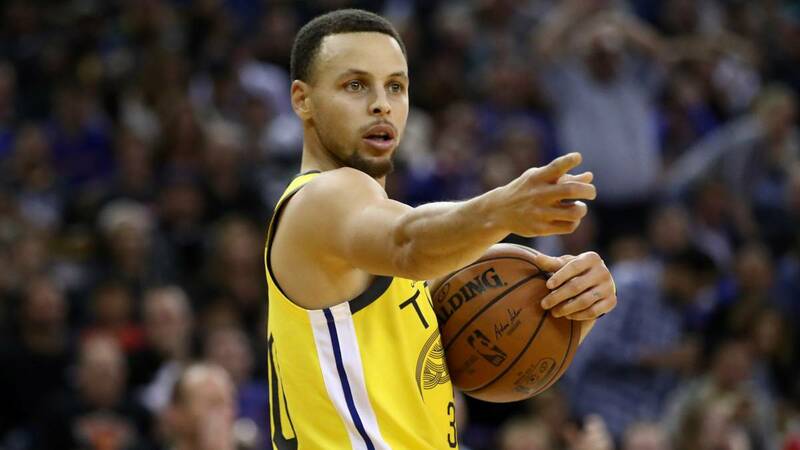 If Curry continues at this average pace, at the end of this year he will accumulate 2,475 triples and in 2019-20, 2,762, beating Miller as the second leading triple in the history of the North American League. The following year would be his consecration: he would close the 2020-21 season with 3,049 hits from the perimeter, 73 more than Allen. In addition, it would be the first to overcome a barrier that seemed impossible: the 3,000 triples. But this overtaking could be faster. The two-time MVP achieves, at this time, 5.3 triples on average each match, an absolute record in his career. A at that level, it would already be above Allen in May 2020 with 2.997. The splendid moment of Curry's form is not just in the right from the outside. He is the second highest scorer this season with 29.5 points just behind James Harden (34.8). La Barba, in addition, is the only one that exceeds in the total of triples scored this year: 194 by 175.